Baker's Rest is a maisonette situated in the village of Grasmere in the Lake District National Park. 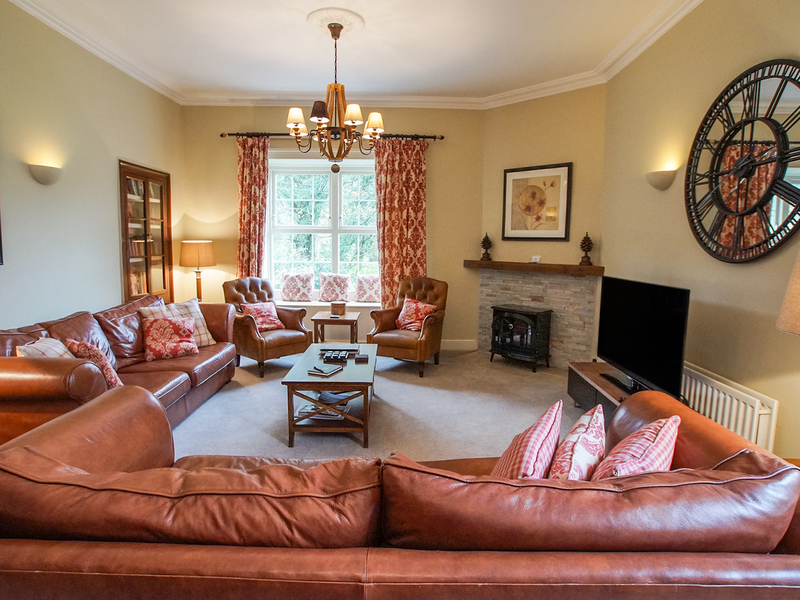 It has four bedrooms including two kings and two twins, all with en-suite facilities, the cottage can sleep eight people. Also inside there is a kitchen and a living dining room with an electric fire. To the outside there is permit parking for two cars. 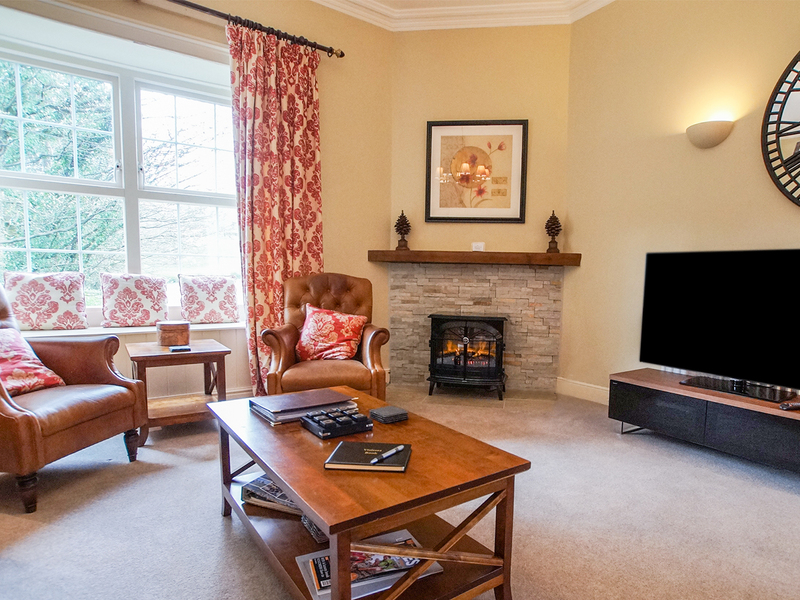 Baker's Rest is a stunning cottage in an excellent location, perfect for all that the Lake District has to offer, including walks and cycle routes. Over first and second floors. Four bedrooms: 1 x first floor king-size double with en-suite shower, basin and WC, 1 x second floor king-size double with an en-suite bath, shower over, basin and WC, 1 x first floor twin with en-suite shower, basin and WC, 1 x second floor twin with an en-suite bath, shower over, basin and WC. Kitchen. Sitting room with dining area and electric fire. Gas central heating with electric fire. Electric oven and hob, microwave, fridge, freezer, washer/dryer, dishwasher, TV with Freeview, DVD, WiFi. Fuel and power inc. in rent. Bed linen and towels inc. in rent. Cot on request. Permit parking for 2 cars. Sorry, no pets and no smoking. Shop and pub 3 minute walk. Note: Steep staircase up to the second floor. We also have details of 25 other similar properties nearby which might suit you.